It’s time to crack open the bolly, sweetie, as this Friday finally sees the release in cinemas of one of the most anticipated transitions from the small screen to the silver screen in the comedy world. 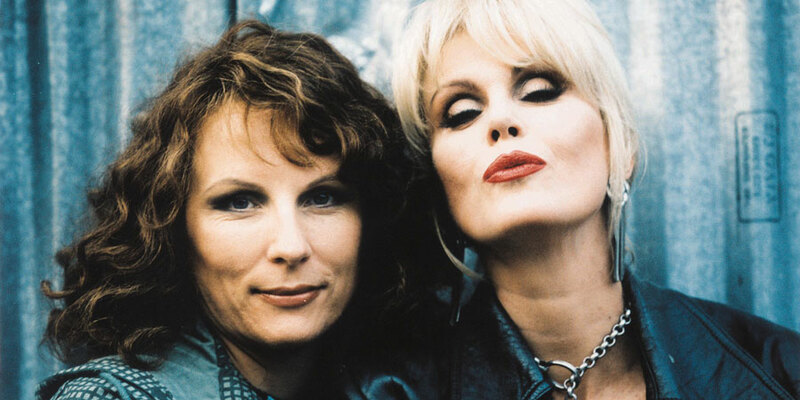 Following months of speculation (and having to hold her comedy partner, Dawn French, to a bet that she wouldn’t ever do it), Jennifer Saunders’ louche, hapless and riotous fashion victims, Edina Monsoon and Patsy Stone (played by one of my all time heroes, Joanna Lumley), make their big screen arrival in “Absolutely Fabulous: The Movie”. 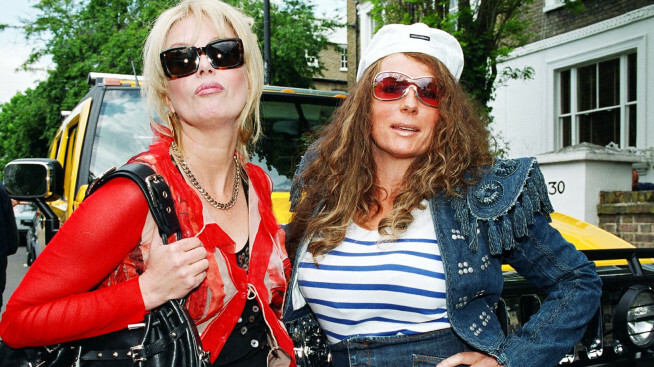 Following on from the fourth series in 2001 was this feature length special, where Edina and Patsy – the latter now being the executive buyer at exclusive fashion outlet Jeremy’s – jetted off to New York for Fashion Week. It’s an excursion which results in Edina searching for her long lost son by her second husband Marshall, ‘my pride and joy’, Serge, whom she discovers is gay and living in Manhattan, and not, as previously implied, taking lava samples from a volcano in Tibet. What follows is an outrageous romp, with a hilarious guest turn from acting legend Whoopi Goldberg as a marriage counsellor. The show returned for three 20th anniversary specials in 2011/2012, the last of which being broadcast just as the Olympic games arrived in London. Edina’s full of excitement as Michael Douglas and Catherine Zeta-Jones are renting a room in her sprawling Holland Park townhouse whilst the games are on – but is hugely disappointed when she finds out they’ve cancelled. Fearing her staying power in PR may be drying up (‘I’m a party girl, not a cup of tea!’), her and Patsy have no choice but to mingle with the great and good at the Olympic stadium – which results in them carrying the torch, and Patsy doing – what else? – but lighting her fags off it.